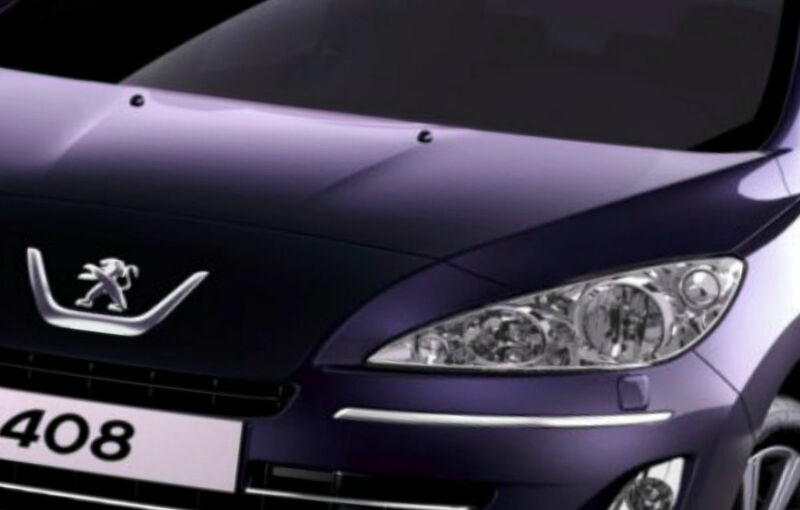 The PSA/Peugeot-Citroen announced that owing to Peugeot 408, 301 and 300b models, the carmaker was able to grow selling in China. Currently, the carmaker hopes China may become the new largest market after France this year. The international finance statistic has forecasted increasing of Peugeot cars’ sales by 13 per cent to 370,000 cars in 2014. According to data, Chinese buyers are always ready to buy any SUVs non-depending on size and form. That is why; the 3008 model is quite popular in China. This year, the carmaker plans to sell about 70,000 these models. Moreover, by the end of this year, the Peugeot will start the 408 production in China. This model is just the long-wheelbase version of the 308. As the carmaker said, they do not plan selling the 408 model in the European market.